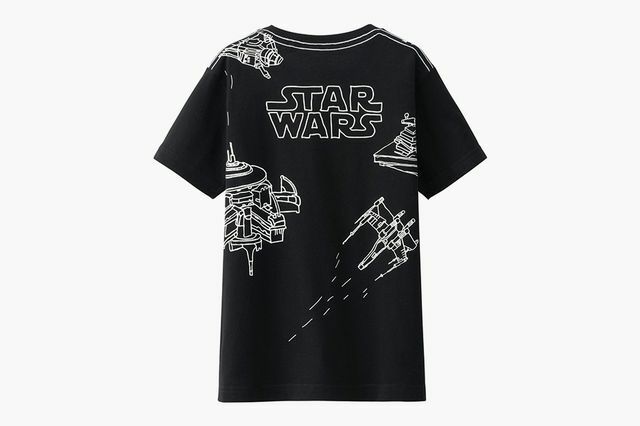 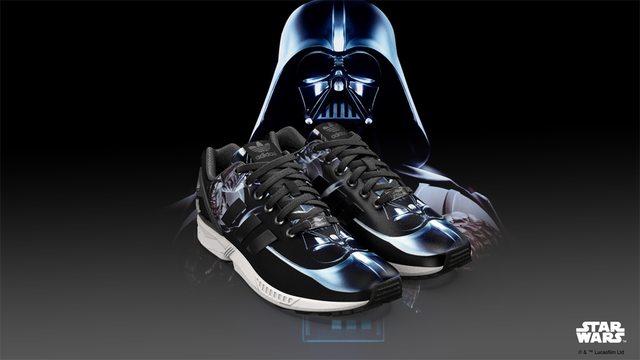 It seems the licensing for Star Wars products must be pretty enticing to outside brands as we see yet another Star Wars themed offering before the end of 2014. 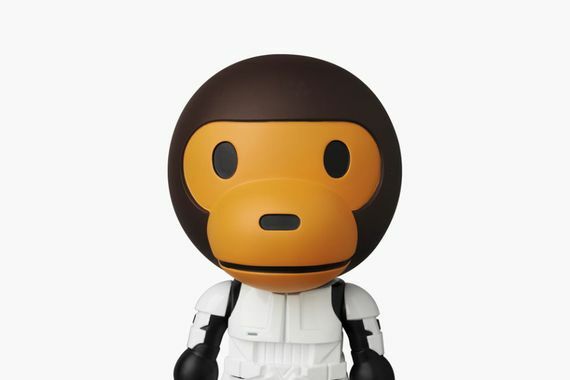 Here we see A Bathing Ape and Medicom tag teaming these vinyl toys for what will certainly have any former nerd turned hypebeast foaming at the mouth. 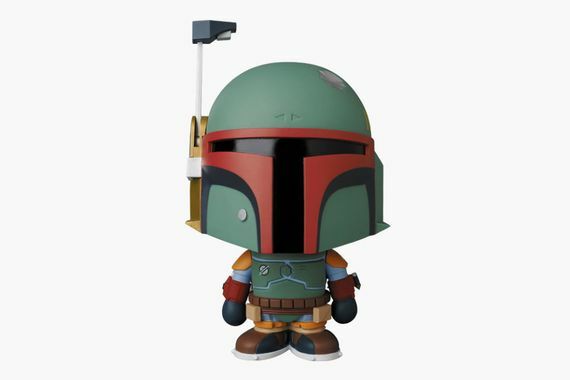 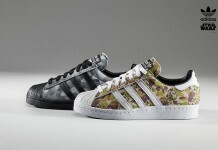 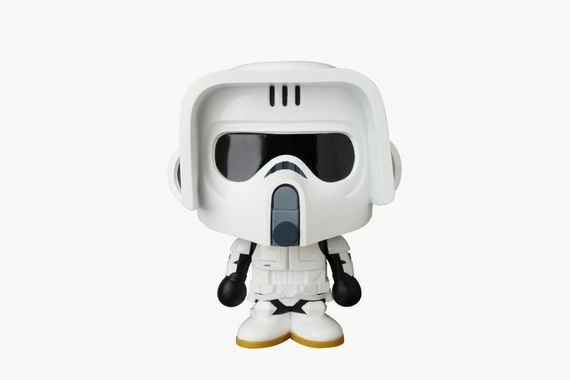 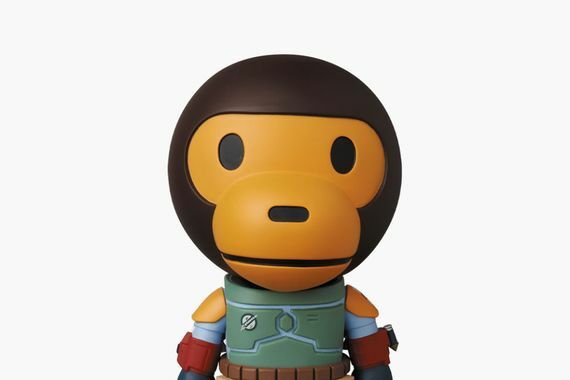 The collection features Boba Fett and a Stormtrooper that hide the face of BAPE’s Milo. 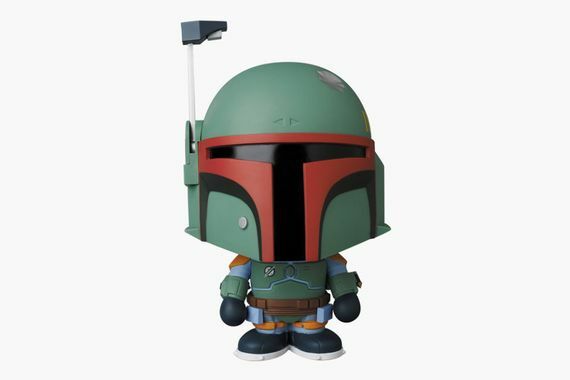 If you’re feeling these vinyl toys score yours starting in December via BAPEXCLUSIVE in Tokyo.